WWE, a publicly traded company (NYSE: WWE), is an integrated media organization and recognized leader in global entertainment. The Company consists of a portfolio of businesses that create and deliver original content 52 weeks a year to a global audience. 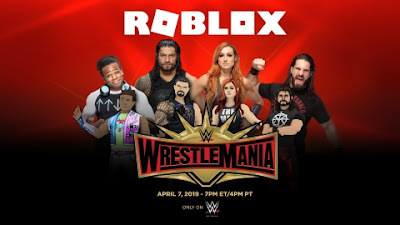 WWE is committed to family friendly entertainment on its television programming, pay-per-view, digital media, and publishing platforms. WWE’s TV-PG, family-friendly programming can be seen in more than 800 million homes worldwide in 27 languages. WWE Network, the first-ever 24/7 over-the-top premium network that includes all live pay-per-views, scheduled programming, and a massive video-on-demand library, is currently available in more than 180 countries. The Company is headquartered in Stamford, Conn., with offices in New York, Los Angeles, London, Mexico City, Mumbai, Shanghai,Singapore, Dubai, Munich, and Tokyo.